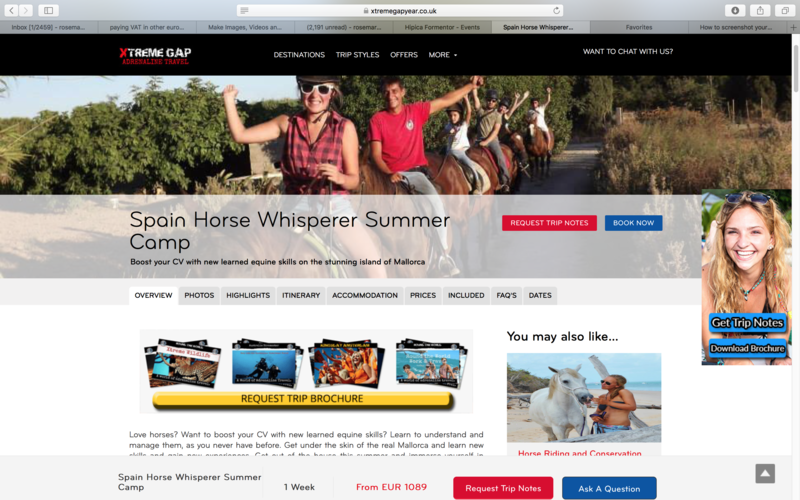 This summer Hipica Formentor have teamed up with our friends and near neighbours at Xtreme Gap Year. 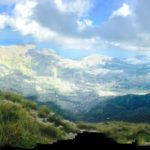 This company offers young people the change to join exciting trips run by very adventurous travel experts! They offer opportunities all over the world working with elephants in Africa, attending boot camps in Bali or learning a language anywhere from Mexico to Honduras! This time they are planning something a bit nearer to home. 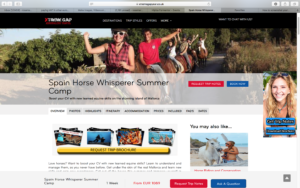 It’s affordable, fantastic fun and a brilliant experience for horse lovers on their own beautiful island of Mallorca where Xtreme Gap Year have a beach house. There are two weeks available from Sunday 1st July to Sunday 15th July. Prices (excluding flights) starting from £1,089 for one week. Monday to Friday is spent at Hipica Formentor, riding, looking after horses, learning natural horse care and how to really understand and communicate with your horse. Weekends and downtime is spent on the beach or at the beach house, where there is modern cool accommodation with breakfast and lunch included and some great bars and restaurants nearby. There is a swimming pool at the stables for cooling off after riding or working with the horses and the week includes some trips to bars for drinks and tapas on horseback and opportunities to learn to cook traditional Mallorca food and learn to speak Catalan.